Data protection is a hot topic at the moment, due to the recent implementation of the GDPR. With this in mind, we would like to use this post to explain clearly how we handle your data. 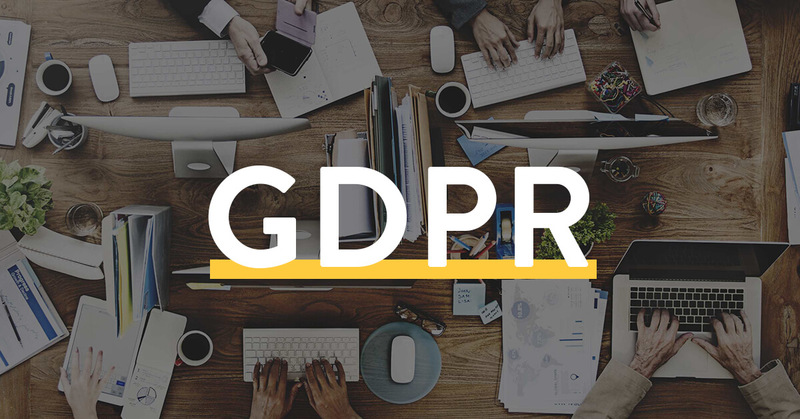 The objective of the EU General Data Protection Regulation (GDPR) is to replace the previous data protection laws by introducing a new, uniform standard that applies throughout the EU. Here at Nuki, the topics of data protection and data security have been right at the top of our priority list since we first started to develop Nuki Smart Locks. Data that is generated when using a Nuki lock without Nuki Bridge is not transmitted to us at all, and only in encrypted form when used with Nuki Bridge. Detailed information can be found in the blog post about our security concept. Ever since the very beginning of Nuki and long before the implementation of the GDPR, we have always maintained a transparent approach to informing users about our encryption technology and the use of data, and there has always been a data protection statement on the nuki.io website. For this reason, we would like to clearly confirm once again that there is no need for us to modify any Nuki products in relation to the storage of data as a result of the GDPR, and that our newly-revised data protection statement contains no changes that affect you in any way. The only change for you as a Nuki user is that with immediate effect, we are obliged to obtain your explicit consent to using data in the Nuki app. A pop-up now appears in the Nuki app, asking you to provide your consent proactively. No personal data is stored when using the product (name, location, e-mail address, etc. ), since our encryption concept makes this unnecessary as the devices only transmit random, anonymous ID numbers. In addition to the basic functionality of our Smart Locks we offer a large number of other services to our community. If you would like to use these services, we need more data in order to offer you the best possible experience. These services (e.g. registration for the Nuki newsletter, the use of Nuki Web, ordering through the Nuki shop, etc.) are optional, and the data we need to provide these services is only requested when necessary. For example, if you register for the Nuki newsletter, we will store your name and e-mail address. If you contact our Customer Service Center, we will save your contact details so that we can reach you. If you order Nuki products in our shop, we save your shipping address so that we can deliver the goods that you ordered. These services are optional, so the collection of the required data is also optional. For a detailed explanation of how we handle your data, please refer to our latest data protection statement. Transparency and smart data handling are more than just buzzwords at Nuki. We hope that this post has shed a little more light on the effect of the GDPR on Nuki users. If you have any further questions, please drop us a line at contact@nuki.io!